Avast! 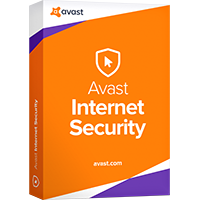 Internet Security 2019 is the company's next generation security suite, and includes an antivirus engine, firewall, browsing protection, a software updater, browser cleanup tool and more. Installation is simple and straightforward. Compatibility seems good, too, with the package running happily alongside Bitdefender Internet Security on our test PC. The program interface is clean and very easy to use. Just click "Run Smart Scan" and Avast immediately runs a quick check for malware, missing software updates, network vulnerabilities, even looks for weak passwords and junk files. When it's finished, clicking "Resolve all" allows you to review the results and fix whatever the program has found. The 2019 version extended the package with a new password manager. This generates strong passwords on demand, stores and fills them locally, and syncs them with free iOS and Android apps. 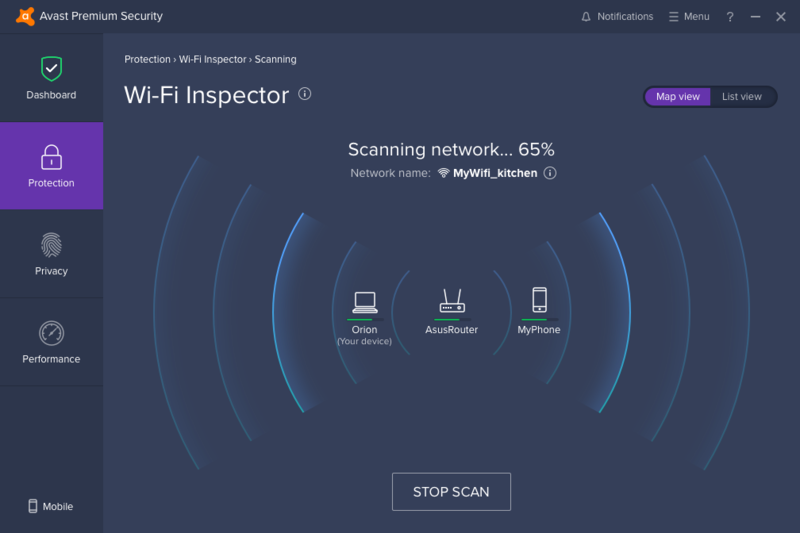 The network security scanner detects more router vulnerabilities and displays extra details. WebShield has switched to a smarter and more compatible system of HTTPS scanning, as used in Firefox, Chrome and Opera. The interface has been optimised and improved. A new SafeZone browser does an even better job of protecting your web transactions from keyloggers and other malware, and has some useful extras thrown in (ad blocker, video downloading for offline viewing). Includes a 1-PC, 2-Year license.